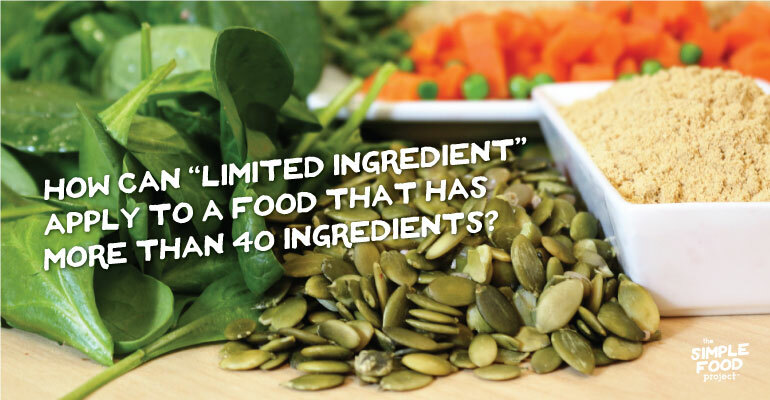 Home > Blog > The Industry > How can “limited ingredient” apply to a food that has more than 40 ingredients? Recently we’ve seen the term “limited ingredient diet” thrown all over the place. And we’ve been excited about it because that’s just what we’re after. But imagine our disappointment when we flip over the bags and cans to see yet another huge long paragraph of ingredients. Bummer! 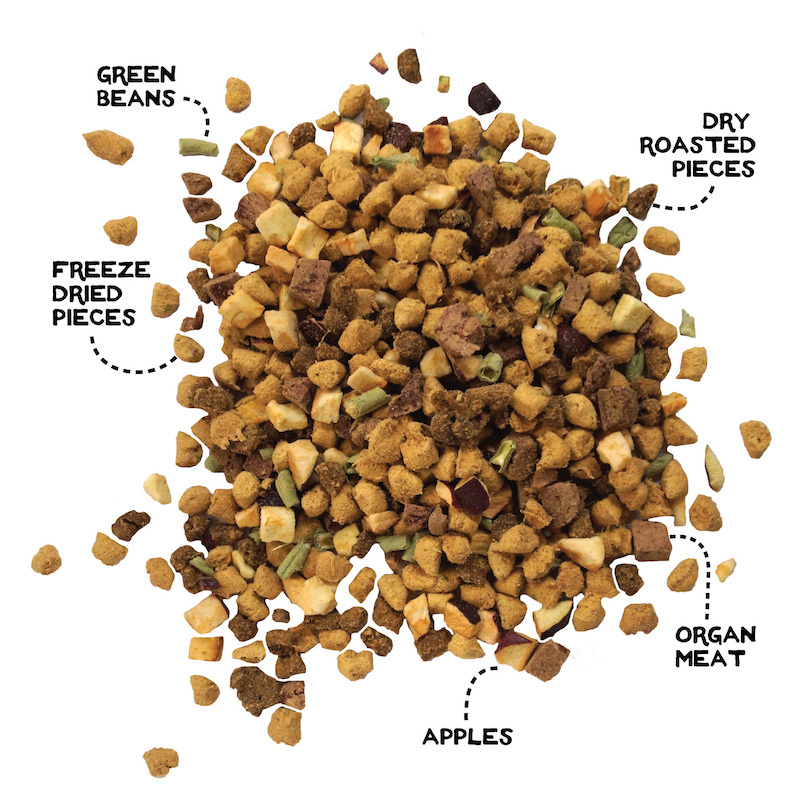 To us, the phrase “limited ingredient” should mean that the food has far fewer ingredients than traditional dog food. Unfortunately, this isn’t the way its being used. When you get to pick and choose which ingredients you’re going to acknowledge, it becomes very easy to create a limited ingredient formula. It’s become common practice to only count the ingredients the company wants to advertise. (This is, of course, before they had to add in all the other stuff to meet the AAFCO requirements of complete and balanced). So they count the lamb meal, the brown rice, the dried beet pulp, the natural chicken flavor, and the chicken fat, but ignore the 20 to 30 synthetic vitamins and minerals that follow. Somehow, it checks out fine to claim “Only 6 Ingredients” on the front of the package, when there are really over 30 ingredients on the back label. How companies can get away with stuff like this is beyond us. Regardless of whether or not each ingredient was good for you, wouldn’t you want to at least know the contents of what was going into your body? All those “other” ingredients they aren’t owning up to on the front of the label tell us a lot about the food itself. Each vitamin or mineral listed on the food is there because the food did not pass a test approving it as an adequate source of that essential nutrient. So, the longer the list of these added nutrients, the more likely it is that the “limited number” of “main” ingredients in that bag aren’t what’s actually providing your dog with his essential nutrients. In other words, skimping on the big ingredients so that you can claim “limited ingredient” doesn’t do you much good if you have to add a bunch of synthetic vitamins and minerals after the fact. Even if it’s just 0.1% of the entire bag of food, each ingredient matters. It doesn’t take much of a synthetic zinc powder to have in impact on the food’s nutrient make up. …While we’re on the subject, it doesn’t take much fresh spinach to reach adequate zinc levels either. But hey, you guys can use whatever you want & we’ll use what we want (the spinach. the spinach is what we want). Each ingredient added into a recipe should be looked at as an opportunity to address one of the essential nutrients needed to meet the “complete and balanced diet” claim. Ingredients shouldn’t be just fillers. And they shouldn’t be marketing tactics either—adding two blueberries to your 3500-lb batch of food *technically* does give you the liberty to show blueberries on your packaging, but it should disturb your sound sleep, because you know those two blueberries were nothing in proportion to the rest of that batch of nonsense. Ingredients shouldn't be fillers. And they shouldn't be marketing tactics either. We like to formulate our recipes in a way that gives every ingredient a purpose. We wouldn’t add something if it didn’t also contribute to the overall nutrition of the food. 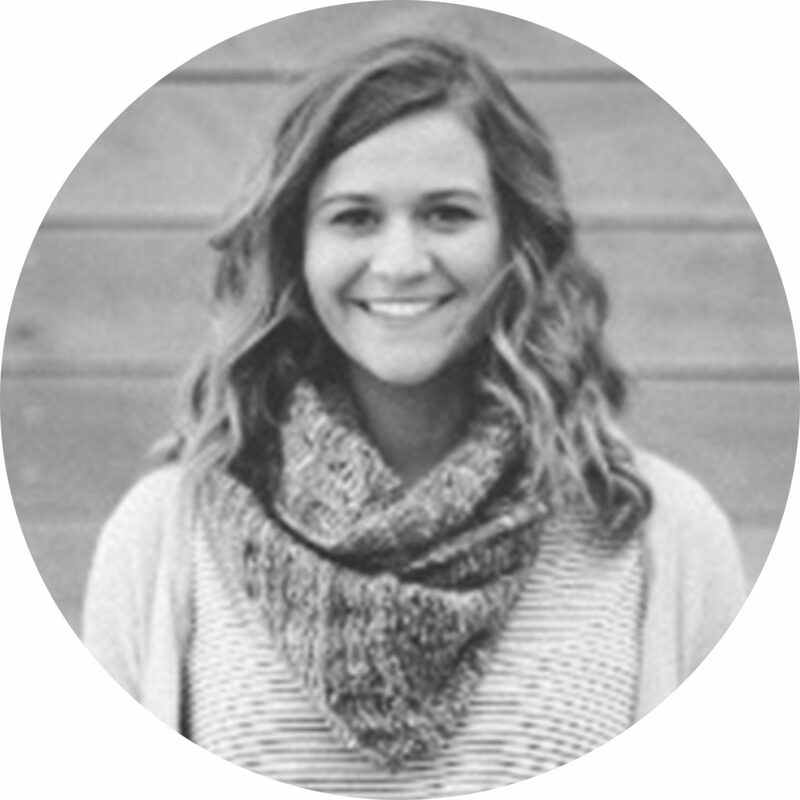 Joslin Lee is the graphic designer and content writer/editor for The Simple Food Project. She's got two dogs (Dr. Astronaut and Bevers), a ferret (Space Weasel 5000) and a goldfish (Sea Bean). Lately, she's been staying busy cookin' up the cutest little baby (coming Feb 2018).